Le Phaser 6250 n'est plus commercialisé. "Magnificent  will satisfy the most demanding workgroup." 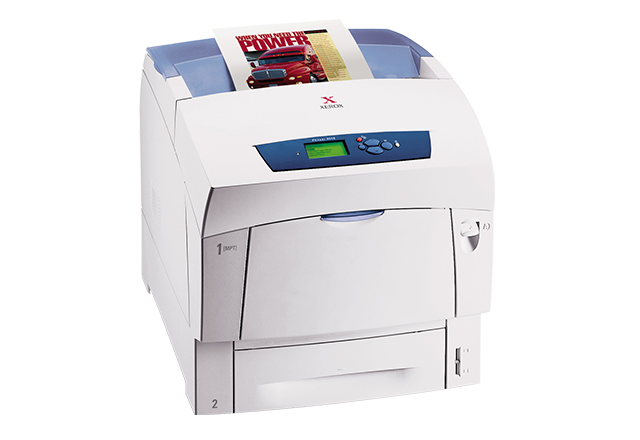 The Xerox Phaser 6250 prints 35% faster than the similarly-priced HP printer. "All told, the Phaser 6250's combination of ease of installation, network management features, fast performance, and output quality should put it high on anyone's short list." "Sets new standards for colour lasers in terms of price, performance and manageability." "The high-performance color laser printer, targeted at SMB users, cranks up the printing speed dramatically without hiking the price point."